Important Notice: Game in available only in GERMAN language. 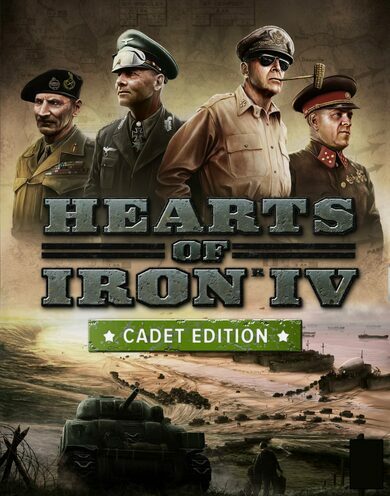 This edition of Hearts of Iron IV Cadet Edition is CUT, which means a part of the violence is removed along with other potentially offensive material from the original game! On top of the base game, Hearts of Iron IV, you will get the Poland: United and Ready DLC along with unique forum Avatars and Wallpapers! In Hearts of Iron IV Cadet Edition you can take control of one of the major nations that took part in WW2 and change the course of history! 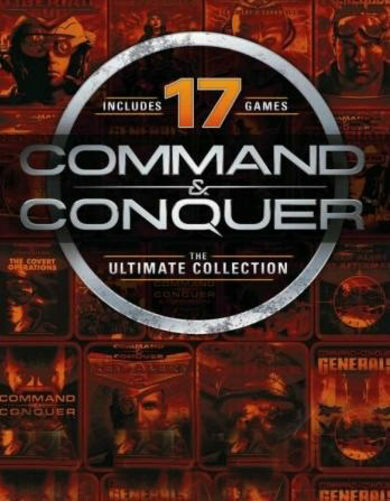 Go to war on land, air, and sea, create complex strategies and dominate the war! 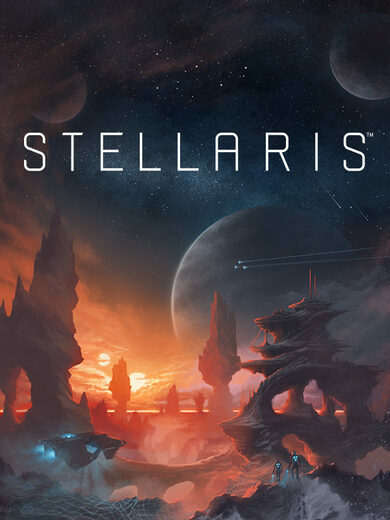 You can also play as some of the smaller countries that find themselves in the midst of this massive conflict, and they have much different goals! Can you help them survive? Or will they be lost in history forever?